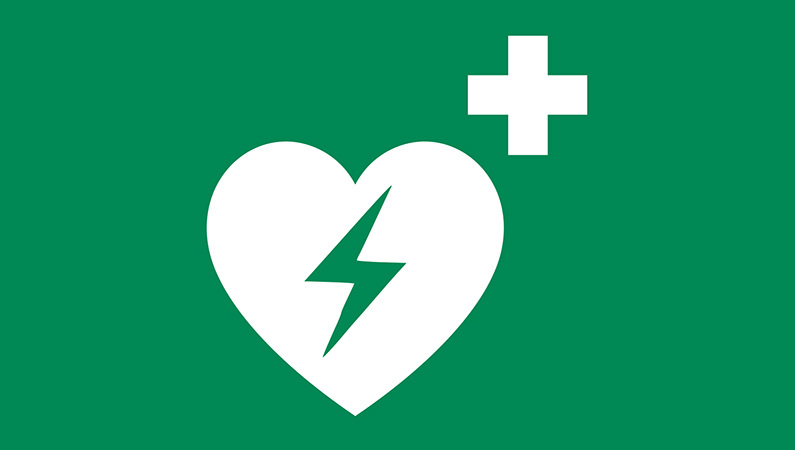 This 2 ½ hour training course provides an introduction to Basic Life Support and Automated External Defibrillation. It is compliant with Swiss Resuscitation Council guidelines and carries their certification. Calling for emergency medical help in Switzerland. How to keep yourself and others safe whilst delivering First Aid. Recognising cardiac arrest in adults. Learning how to provide Cardio-Pulmonary Resuscitation (CPR) in adults with practice on realistic manikins. An introduction to using an Automated External Defibrillator (AED) with practice using a training AED.